"You know as little children we all have these glittering dreams and aspirations; but as we grow older and life's reality imposes itself, our dreams become what we then call 'more real', but in reality it becomes smaller. That will not happen to me." 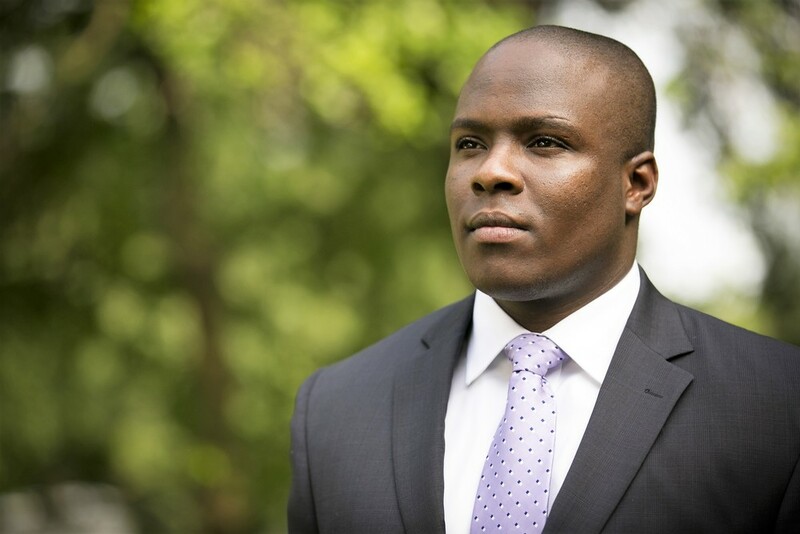 Today, Tarick is an MIT (Massachusetts Institute of Technology) trained problem solver, a Georgetown University educated business leader and a globally inspired artist who aspires to inspire, mentor and motivate youths at all stages of the educational spectrum to pursue big dreams in Science and Arts. With humble beginnings growing up in Jamaica coupled with a distinctive educational and career experience at top American institutions and businesses respectively, Tarick aims to be a Global Ambassador and Advocate for STEAM (Science, Technology, Engineering, Arts and Mathematics) while making a valuable contribution to his home country - Jamaica. To achieve this goal, Tarick employs entrepreneurship coupled with the use of music, dynamic public speaking, youth mentorship and the art of storytelling to make a social impact. To learn more about this unique journey, read Tarick's upcoming memoir entitled: "Secrets From MIT, Tennis & The Umpire Above: 10 Lessons From A Poor Jamaican Boy Who Never Gave Up On The Court."